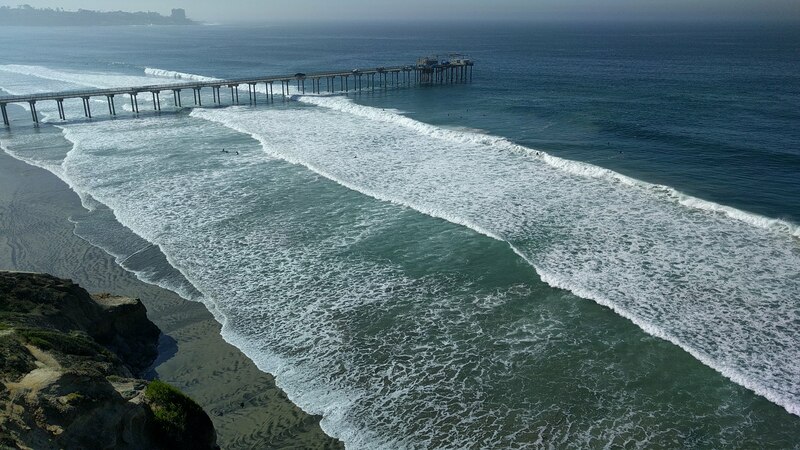 A recent research project funded by California Sea Grant provides the first detailed field observations of these hard-to-observe waves as they reach the surf zone. 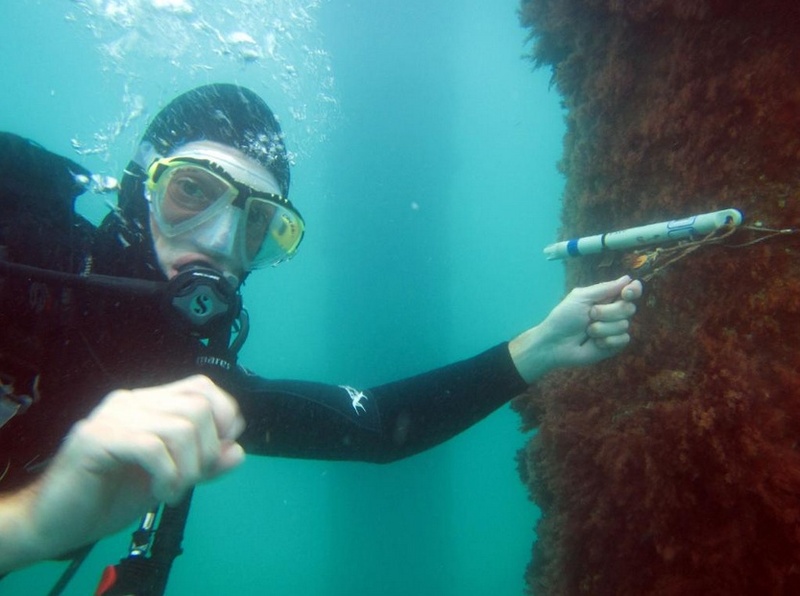 These findings could provide important data for scientists working to understand and manage near-shore ocean habitats. What does an internal wave look like? Watch the purple dye.